The ProQuip Hurricane gilet is a super soft and lightweight garment with thermal properties. Very warm, very versatile can be worn over a shirt or for extra warmth over a pullover. 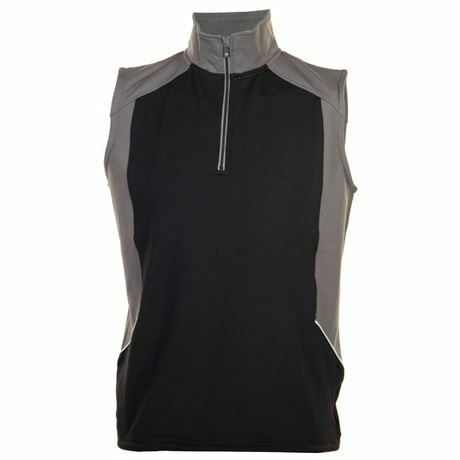 Hurricane is a lightweight thermal gilet made from ultra-warm, soft-to-touch fleece. Perfect for wearing over a polo shirt on cooler days or as a windproof outer when worn with a sweater or long-sleeve top.